Guild Special Care Center - The Campus of the Jewish Home of Greater Harrisburg, Inc. The Guild Special Care Center cares for people with mild-to-moderate memory impairments. Here, within a secure, calm environment designed to minimize challenges, individuals with cognitive problems find structure, support and a comprehensive activities program. 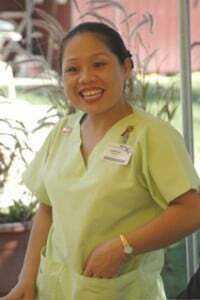 Special Care Center staff is expressly trained to manage the health, safety and dignity of residents and to offer comfort and support to their families. 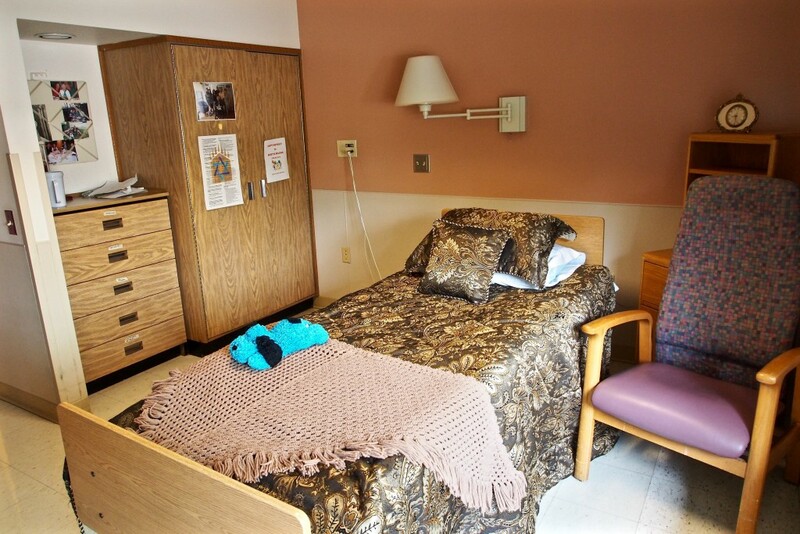 Living within the Special Care Center relieves stresses generated by outside stimuli and noise. Residents have all their meals in the Center, have all their activities in the Center, and are cared for by the same, specially trained staff. There are opportunities to enjoy the outdoors in a lovely enclosed courtyard that has “patio” furniture designed for people with memory impairments. Activities for residents in the Special Care Center are flexible and do not frustrate people who may have a difficult time remembering how to play games, how to sing, and even how to enjoy themselves. Families of Special Care Center residents often tell us that their loved ones’ behaviors have stabilized or have even improved. There are private and semi-private rooms and quiet common areas in the Center. 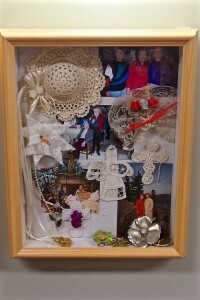 Each resident has a “memory box” on the doorway to his/her room, and we encourage families to bring in old photos, special mementos and objects familiar to the residents for display in the memory boxes.